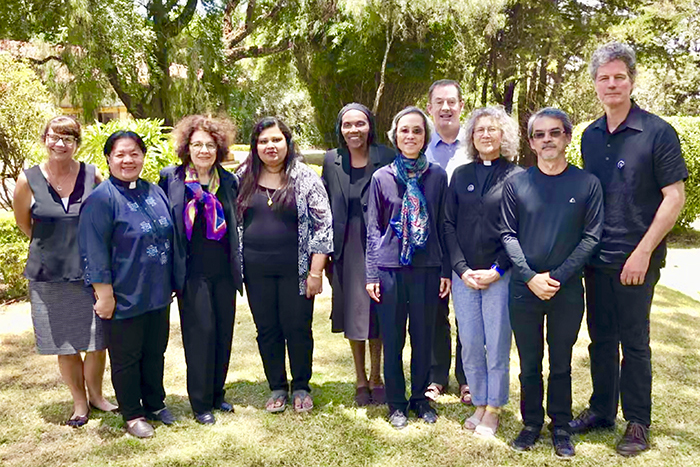 The British international affairs organisation FIRST has given its 2019 Responsible Capitalism Advocacy Award to Archbishop Thabo Makgoba for his work in establishing a trust to combat poverty and promote educational skills. 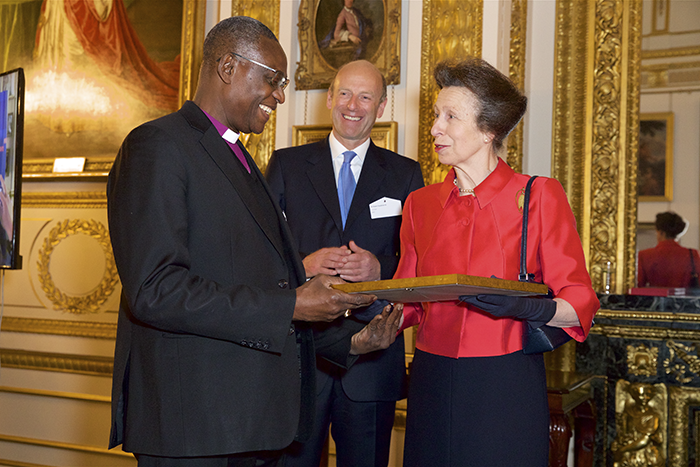 The Secretary General of the Anglican Communion, Dr Josiah Idowu-Fearon, collected the award on Archbishop Thabo’s behalf from the Princess Royal, Princess Anne, during a reception in the historic Lancaster House in London, a former royal palace. 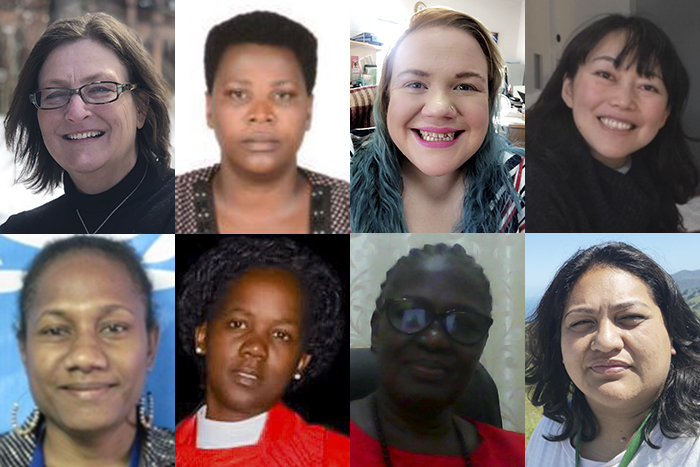 The Anglican Communion Office at the United Nations is taking a delegation of seven women to New York next month for the 63rd annual meeting of the UN Commission on the Status of Women (CSW63). Eight women were chosen, but one member of the delegation was denied a visa by the US authorities. This year, the 45 UN Member States who are members of the Commission will discuss “Social protection systems, access to public services and sustainable infrastructure for gender equality and the empowerment of women and girls” – this includes issues such as access to health and education systems. 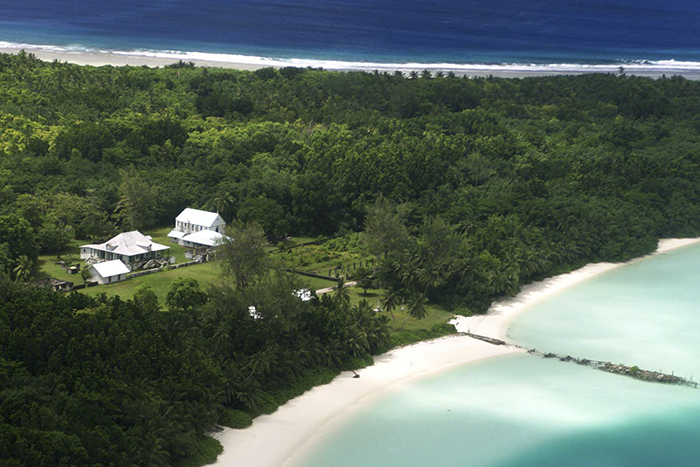 As in recent years, the US-based Episcopal Church will also have an official delegation at the event. The Anglican mission agencies Mothers’ Union and USPG will also be present. 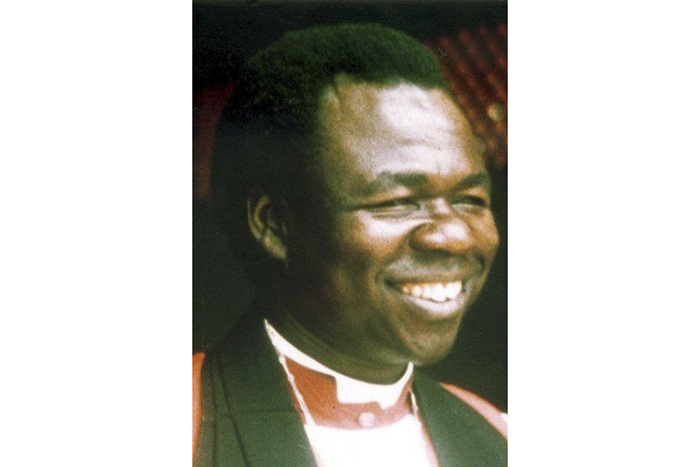 The family of Archbishop Janani Luwum, the former Primate of what was then the Church of the Province of Uganda, Rwanda, Burundi, and Boga-Zaire, have reconciled with kinsmen of the former Ugandan dictator, Idi Amin, who ordered his killing. Uganda’s Black Star News website reports that Canon Stephen Gelenga, from the same Kakwa tribe of Amin, delivered an emotional apology to Luwum’s family and the people of Acholi tribe during commemoration events over the past weekend. 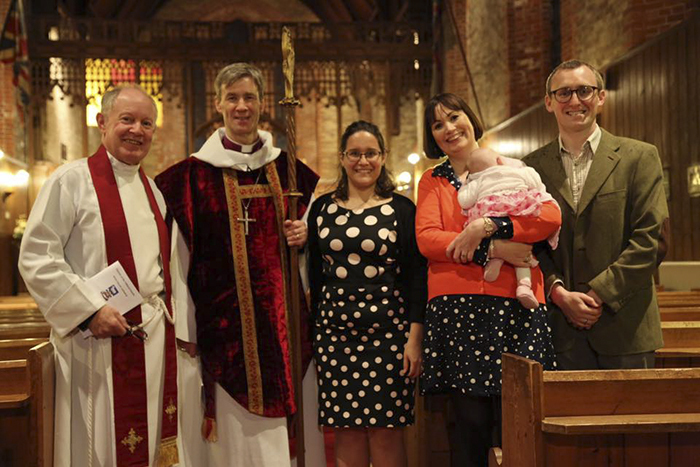 Three people were confirmed this week in the most southerly cathedral in the Anglican Communion – but the cathedral’s bishop, Tim Thornton, had to travel some 8,000 miles from his office in London, England, for the service. The Falkland Islands are not within an Anglican Communion province but is an Extra Provincial area under the metropolitical authority of the Archbishop of Canterbury. 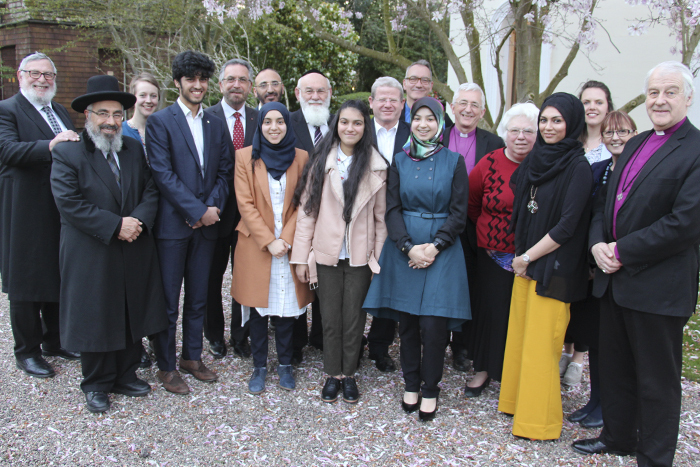 The Bishop to the Falklands is a post held by the Bishop at Lambeth – the senior episcopal assistant to the Archbishop of Canterbury at Lambeth Palace. 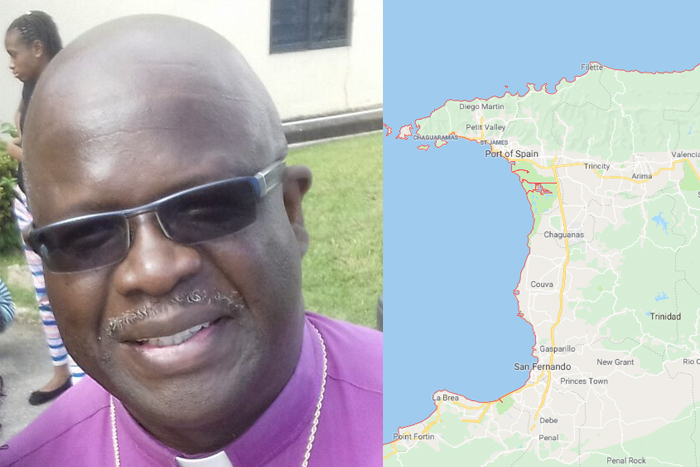 A priest in the Diocese of Trinidad & Tobago, Gerald Hendrickson, is in a serious condition in hospital after being shot as he left a cafe. CCTV footage shows the gunman running after another man, shooting at him as he ran into a store. He continued firing indiscriminately, hitting the priest twice in the stomach as he left the Big George foodstore as the shooting took place. Reports say that police found 15 rounds of ammunition at the scene – one of them was still live. 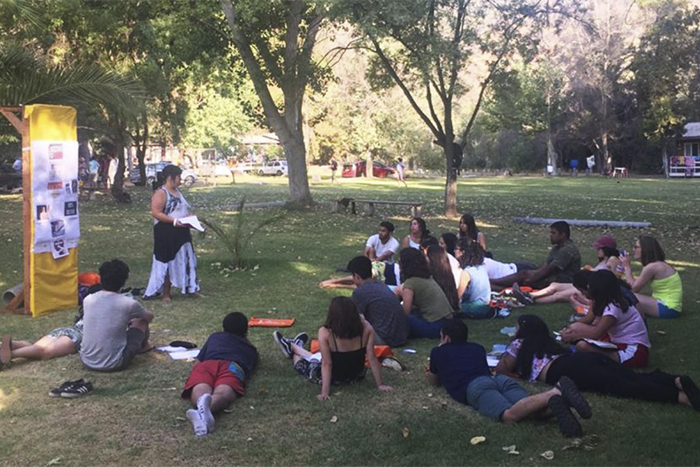 Fifty young people from the Anglican Church of Chile (Iglesia Anglicana de Chile – IACH) have attended a training camp this month to learn how to make disciples in their local churches. This year’s El Campamento de Formación (Formation Camp – CDF) was organised by the Province’s Centro de Estudios Pastorales (Centre for Pastoral Studies – CEP) as part of a scheme that is now in its 14th year. Pastor Cristóbal Cerón, the Rector of the CEP, said that the aim of CDF is for each young person to see the camp as part of a process in his life, where they are trained to serve in their local churches and train disciples; and to teach the Word of God in an appropriate way. 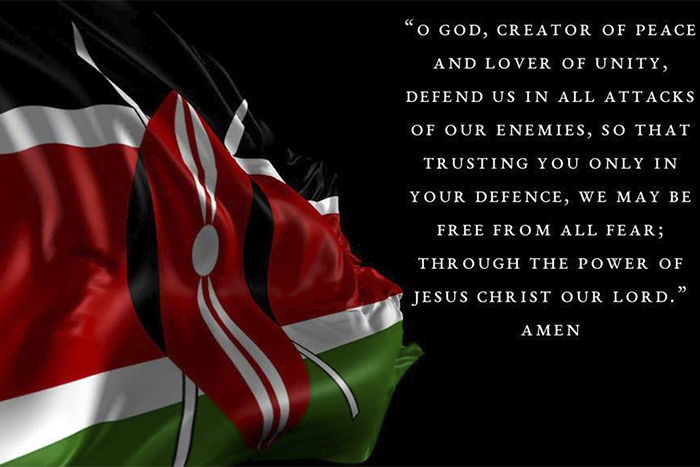 This week’s terror attack in Nairobi has “left behind a trail of pain and untold suffering among innocent and hardworking citizens”, the Anglican Church of Kenya said in a statement. At least 21 people are known to have been killed after militants from al-Shabaab, a Somalia-based al Qaeda affiliate, attacked the DusitD2 hotel and business complex in Nairobi on Tuesday. A further 19 people are still unaccounted for. The terror group claimed responsibility for the attack, saying it was in response to US President Donald Trump’s decision to move the American embassy in Israel to Jerusalem. 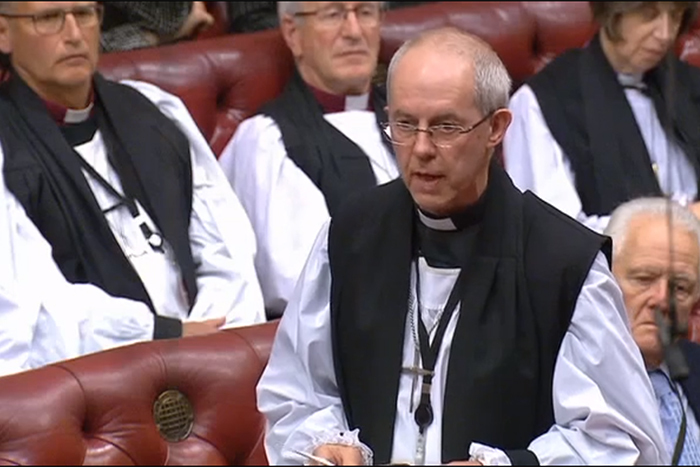 The Archbishop of Canterbury, Justin Welby, has spoken out against an increase in personal attacks and threats in the midst of the UK’s debate about its withdrawal from the European Union (EU). On 23 June 2017, voters in the UK and the island of Gibraltar voted in a referendum to leave the EU. Members of Parliament are in the middle of a heated debate over UK-EU exit deal. The deal has split political opinion in the country and if Parliament rejects it when they vote next week, there is little time for a new deal to be negotiated before the UK is due to leave the EU at midnight CET (11pm GMT) on Friday 29 March 2019. The Bishop of Ahoada, Clement Ekpeye, has been released, five days after unknown gunmen abducted him from his home in Nigeria’s Rivers State. 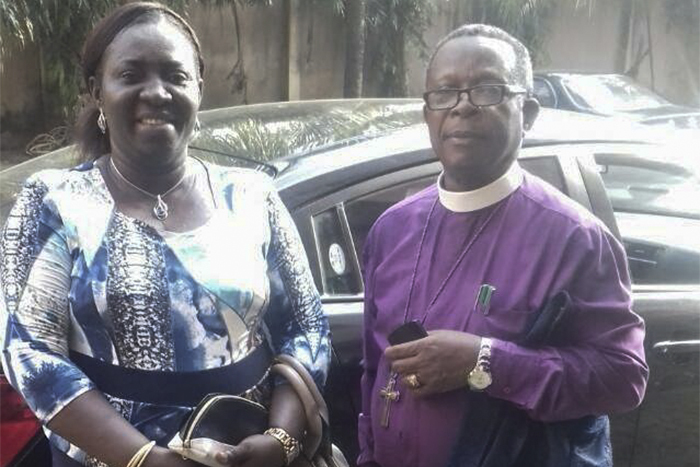 Bishop Ekpeye was abducted on Tuesday night. The identity of his abductors is not known. 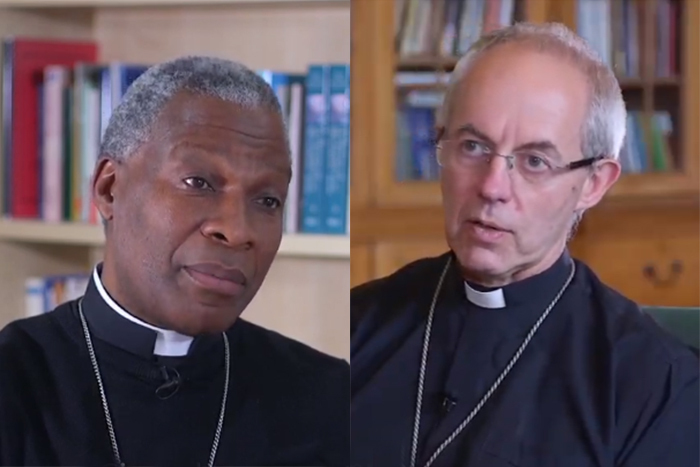 Media reports from Nigeria say it is not clear whether Bishop Clement was released voluntarily or whether a ransom had been paid.